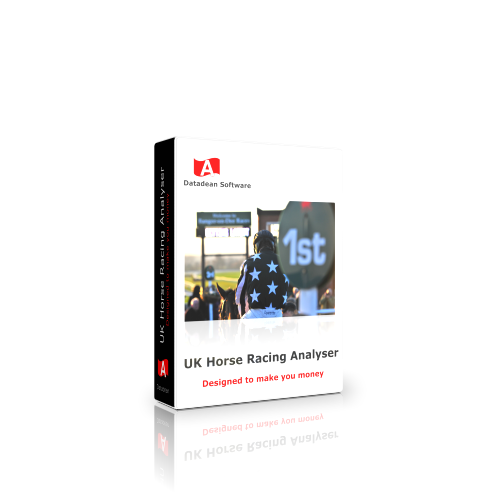 The UK Horse Racing Analyser is Horse Racing analysis software, designed and tested to accurately predict the outcome of up to 10 UK Flat and 10 NH Jump races up to 200 horses each day. 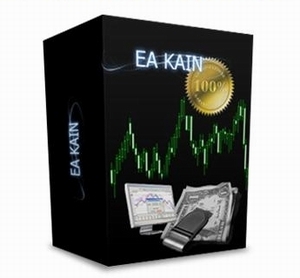 - Enter items directly in all types of documents without the need for prior high of them. 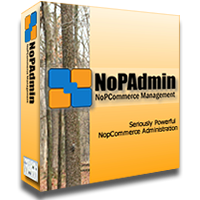 - Invoice products and services in seconds, to drag information by product code, thereby eliminating unnecessary searches. 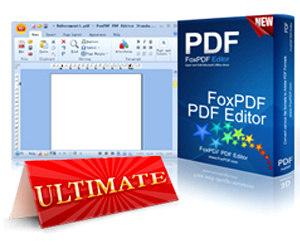 - Save even prints. Prints A5, which want to eliminate time and costs. 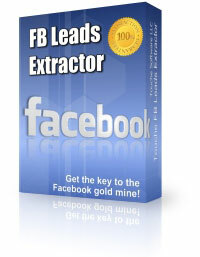 FB Leads Extractor is a tool that searches business leads and competitors in Facebook and extracts important information like business name, address, phone number, websites, number of likes, number of checkins, Facebook details link and other important information. That's the why because IT WORKS ALWAYS! TechnoRiver Barcode Font is a set of high quality, professional and premium barcode fonts for generating barcodes within your organization. 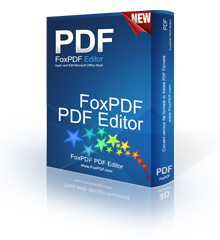 Each of the fonts has been carefully developed and crafted to ensure maximun scannability and readability. 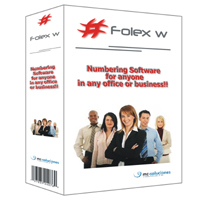 This license allows the installation and use of TechnoRiver Barcode Font on multiple computers within an organization. TechnoRiver Barcode Font is a set of high quality, professional and premium barcode fonts for generating barcodes within your organization. 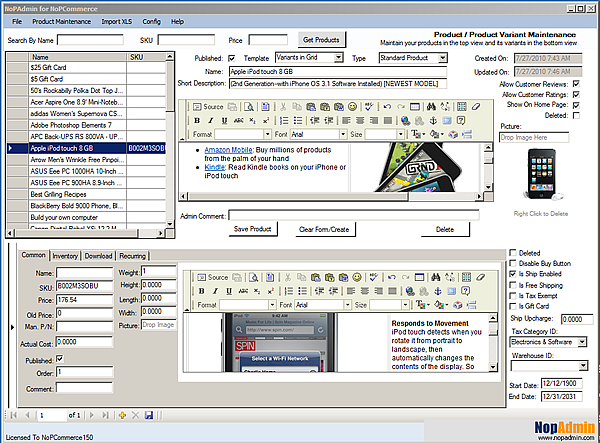 Each of the fonts has been carefully developed and crafted to ensure maximun scannability and readability.